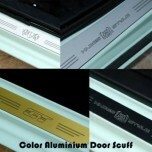 ITEM: Color Aluminium Door Sill Scuff Plates Set for 2016-2017 Chevrolet All New Malibu MANUFACTURE.. 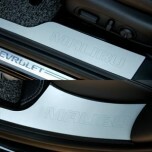 ITEM: Inside Color Aluminium Door Sill Scuff Plates Set for 2016-2017 Chevrolet All New Malibu MANU.. 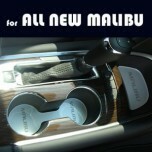 ITEM: Cup Holder & Console Interior Luxury Plates Set for 2016-2017 Chevrolet All New Malibu MA.. ITEM: LED Aluminium Door Sill Scuff Plates Set for 2016-2017 Chevrolet All New Malibu MANUFACTURER&.. 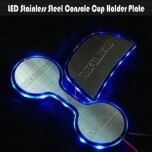 ITEM: LED Cup Holder & Console Interior Luxury Plates Set for 2016-2017 Chevrolet All New Malibu.. 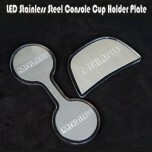 ITEM: LED Stainless Cup Holder & Console Interior Luxury Plates Set for 2016-2017 Chevrolet.. 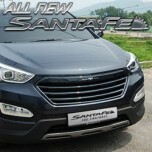 ITEM: Luxury Generation LED Inside Door Catch Plates Set for 2016-2017 Chevrolet All New Malibu MAN.. 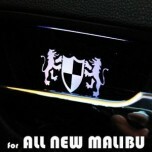 ITEM: Luxury Window Visor Set (Body Color / Carbon Look) for 2016-2017 Chevrolet All New Malibu.. 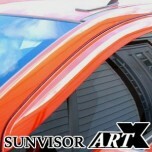 ITEM: Trunk Rear Lip Spoiler for 2016-2017 Chevrolet All New Malibu MANUFACTURER : ARTX .. ITEM: Repair Paint Twoway Car Pen Set Set for 2016-2017 Chevrolet All New Malibu MANUFACTURER .. 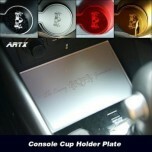 ITEM: Stainless Cup Holder & Console Interior Luxury Plates Set for 2016-2017 Chevrolet All New .. 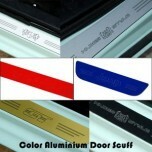 ITEM: Color Aluminium Door Sill Scuff Plates Set (Inside+Outside) for 2011-2014 Chevrolet Aveo MANU.. 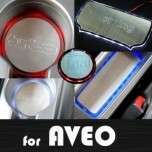 ITEM: Cup Holder & Console Interior Luxury Plates Set for 2011-2014 Chevrolet Aveo MANUFACTURER.. 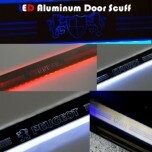 ITEM: LED Aluminium Door Sill Scuff Plates Set for 2011-2014 Chevrolet Aveo MANUFACTURER : ART.. 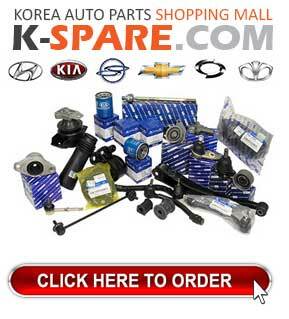 ITEM: LED Stainless Cup Holder & Console Interior Luxury Plates Set for 2011-2014 Chevrolet.. 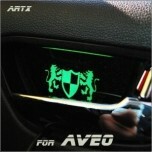 ITEM: Luxury Generation LED Inside Door Catch Plates Set for 2011-2014 Chevrolet Aveo MANUFACTURER&.. 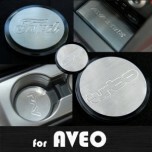 ITEM: Stainless Cup Holder & Console Interior Luxury Plates Set for 2011-2014 Chevrolet Aveo MA..